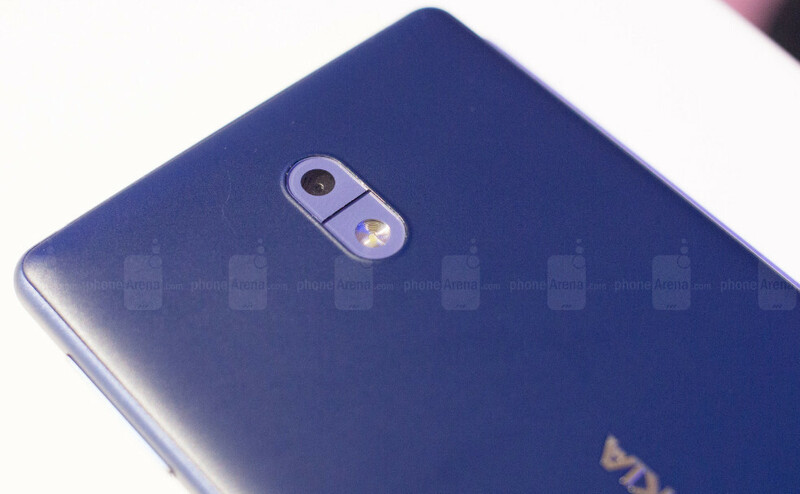 It's true that HMD promised to bring all three Nokia-branded smartphones in just about every meaningful market by the end of June. Unfortunately, the Finnish company has yet to achieve what it said in its previous statements. Although it might be that many countries have already received one or two of the Nokia smartphones, stocks are dwindling, and HMD is hardly able to keep up with the high demand. If you've already purchased the Nokia 3 or 5, then you can consider yourself lucky, as HMD is now gathering data from suppliers and will announce new release plans for its products. Many UK and US retailers have already stopped taking pre-orders for HMD's smartphones, and some have even pulled the devices from their online stores altogether. In a short statement for its customers, UK retailer Clove sheds light on these issues and the reason no Nokia smartphones are yet available for purchase through its official channels. We have also spoken to HMD this week. They have seen huge interest in the devices worldwide that has far exceeded their initial expectations. As such they are now working on definitive release plans that can ensure enough stock is available for prospective end customers in all regions.At this stage, this means we are no longer advertising estimated arrival dates. We have taken this decision to avoid any further ongoing confusion with regards to these devices. Even if Clove is strictly referring to the situation in the UK, the same applies to all the key markets where HMD tentatively introduced its Nokia smartphones. I guess we'll just have to wait to hear something from the Finnish company again in the coming weeks. Hopefully this is roundabout good news for HMD and the Nokia brand. It would be nice to see Nokia devices do well, even if supplies are a little limited for the time being. I am considering the idea of buying a Nokia 3 if the price gets low enough, or if Cricket decides at some point to offer it (if that’s even possible – I don’t know what arrangements Cricket would have to make with HMD, or if HMD would even be willing to make carrier deals). I am considering it, but have not decided yet on anything for certain. I am hoping to see the longer-term reviews first. I cant sleep nowadays, just thinkin my future , My love Nokia 6.